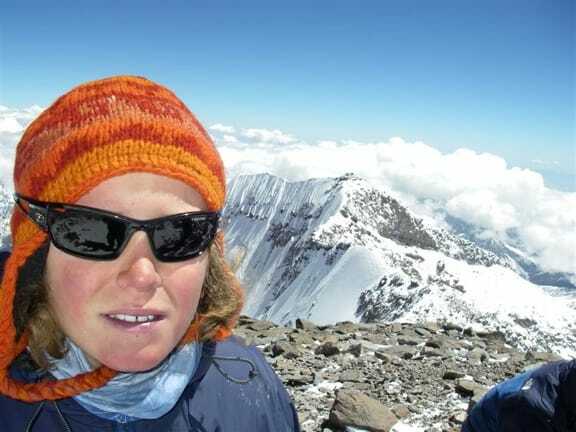 California native Jordan Romero was cresting the summit of Mount Everest. He approached the climb from the more difficult Tibetan side, because he was too young to get a permit in Nepal. 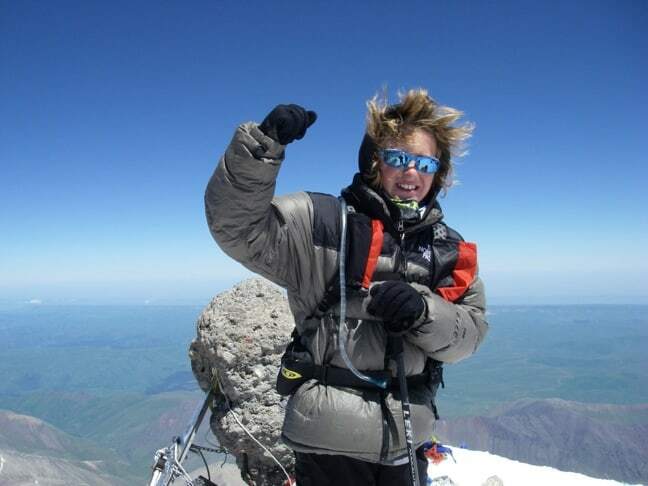 In the process, he smashed the world record for youngest person ever to climb the 29,029-foot behemoth. That was in 2010. 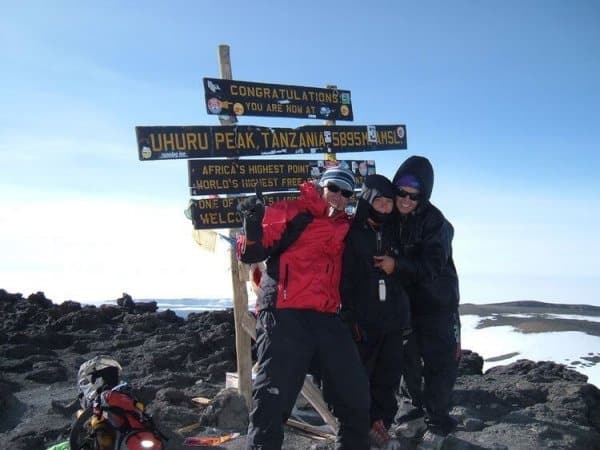 In December of 2011, less than 6 months after turning 15 years old, Romero reached the peak of Antarctica’s Mount Vinson, This qualified him as the youngest mountain climber ever to conquer the famed Seven Summits Challenge. Due to the controversy over his age when he climbed Everest, China has now introduced legislation barring anyone under 16 from climbing the Tibetan side. This move by China virtually ensures that Romero’s record will never be broken. We spoke with the clearly stoked teen just a few weeks after he returned from his historic adventure, covering everything from the origins of his dream to what challenges he hopes to tackle next. When did you first become interested in mountain climbing, and what was the appeal of it for you? I first got interested in climbing when I was 9 years old. In the fourth grade, I walked down my school hallway and saw this mural of the Seven Summits. It fascinated me, and it was something that I wanted to study more of. How did climbing Kilimanjaro fire your imagination? The climb was beautiful! We spent 4 days climbing the mountain on the Umbwe route. It was a fun climb, but I was only 10 years old and I was definitely suffering. I’m sure if I went back with a different perspective and a different level of fitness it would be a bit easier. It was tough then: I had no idea what I was getting myself into. Did you get to spend any time traveling in Kenya and Tanzania before or after the climb? Yeah, I got time to spend with the Maasai people and we also got to see the Ngorongoro Crater as a bit of a side trip. That place is just mind-blowing. Obviously this is not a one-man operation. How did you, your dad, and your stepmom work together to fulfill this dream of yours? Karen and my dad are professional adventure racers, so they have a background of being up in the mountains in some hairy conditions and situations. My dad is a critical care paramedic who specializes in high altitude medicine, and Karen handles most of the logistical details. So I felt like they were well prepared to take me under their wing and to coach, train and educate me about what I need to wear and how I need to prepare physically and nutritionally. It worked out well. Talk to me about climbing Everest. Did you have any fears or concerns beforehand? What were the biggest challenges of preparing for it? Everest was definitely the highlight of the Seven Summits. You feel like you’re standing on top of the world, and it’s just a magical feeling to be up there together as a family. We worked pretty hard on the mountain, both before and after training. We spent 50 days in the Himalayas, giving ourselves time to acclimatize and to prepare ourselves for the summit day. Of course, we’re always taking precautions and were aware that many people have died on the mountain. But we got up there in good weather on a perfect day. The Everest trip was definitely the highlight of the whole Seven Summits quest. How did you feel when you heard that China isn’t going to issue any more climbing permits for kids under 16, virtually ensuring that your record will remain unbroken? I didn’t really have much of a reaction. If my record were to be broken, I seriously would not care. We were out there for the experience and for the fun of doing it together. I guess it is a cool feeling to think that my record probably won’t be broken, but you never know. If someone does break it, I’ll be proud of the kid who’s able to do it. If any kid were to climb Mount Everest, I’d highly recommend them to be well prepared. Honestly, I don’t recommend that just any kid should go for it. What was it like when you reached the summit of Antarctica’s Mount Vinson in December, completing your historic Seven Summits quest? It was a different feeling than Everest. It was more of a feeling of accomplishment because we had finally done all of the mountains. That’s always how it is. But the view was definitely beautiful. I loved Antarctica, because the whole continent is such an amazing untouched land mass. How do you respond to critics who say that teenagers shouldn’t be allowed to do dangerous stuff like this? I try to use that negative energy as a positive push to show them that what they’re saying is wrong. I proved them wrong, because we were successful. Now that we’re finished, we don’t even notice it, except through some of the emails we get. But there are always going to be haters. Now that you’ve completed your Seven Summits quest, have you given any thought to what you want to do next? The thing I always want to keep working on is inspiring kids to find their own Everest, and to be goal-driven and live a healthy lifestyle. We’re also doing the B.I.G. Tour, where we’ll be traveling the U.S. this summer and speaking to many schools, companies and clubs. That’s what we’re focused on right now, but we’re always interested in more adventure. I really want to go to Antarctica again, which is totally my paradise. I love it with a passion! I also want to get down to the South Pole, and go back to Kilimanjaro to climb it again and do a benefit there to help build schools.